Ethics is not merely a subject to be studied and mastered; it must infuse every aspect of our thoughts, actions and interactions. 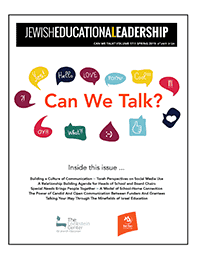 Teaching ethics must have at its core modeling of ethical behavior by parents, teachers and Jewish institutions of all kinds. 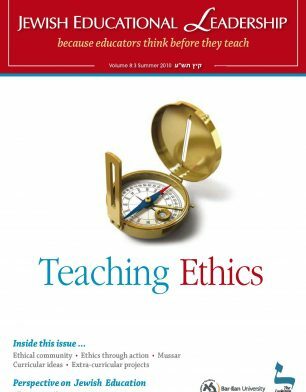 Students need to see ethics in action – to see how ethical considerations impact on the decisions governing the very fabric of the lives of the people and institutions they value and respect. The place of ethics in our personal and collective lives needs to be inherent and transparent– lest there be any doubt about the centrality of those values. Read what others have to say about ethics, below.